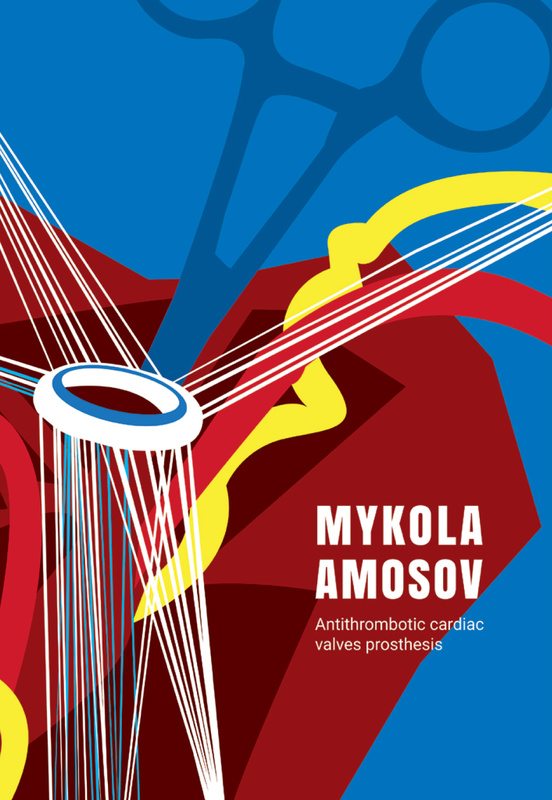 The Kyiv surgeon Mykola Amosov was the inventor of antithrombotic prostheses. In 1965, he performed the first surgery operation on a heart mitral valve using his invention. Amosov founded the Cardiac Surgery Center that became the center of global innovation in the field. Not only was the world’s first heart surgery in a pressure chamber held there, but almost one hundred thousand heart operations took place at the center. In 2008, Mykola Amosov took second place in the ranking of Great Ukrainians.